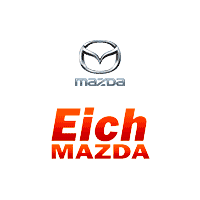 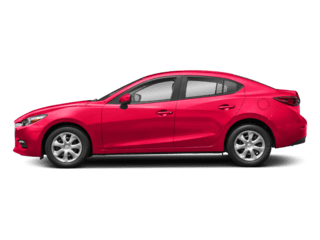 Here at Eich Mazda, we use genuine OEM Mazda parts every time. 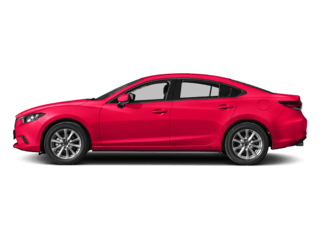 Whether you’re a DIY auto enthusiast or simply need a car battery replacement or new tires, you can count on our Parts Department. 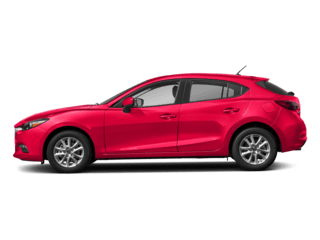 We want to share all our parts tips and tricks with you so you can better understand your Mazda! 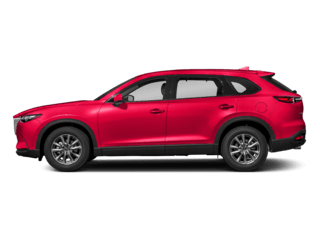 We’ll walk you through the cost of a transmission, help you find the right tires for your vehicle, and much more. 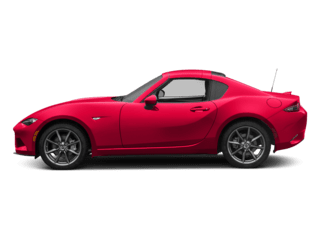 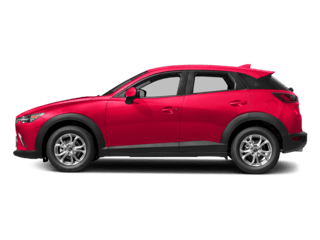 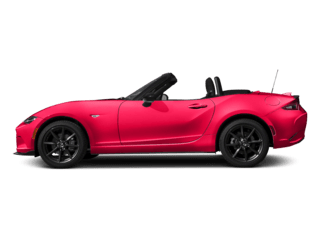 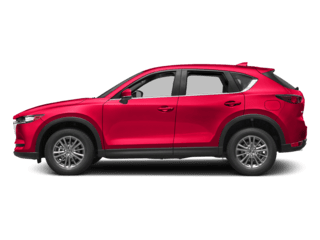 If you have any specific questions about Mazda parts and accessories, feel free to reach out to our Saint Cloud Parts Department!